I’m often asked about live music in Jamaica and where is the best place to experience live concerts . As Protoje expressed in his recent OnStage Interview , there isn’t a designated music venue for live music in Jamaica . We have failed to capitalize and invest in our number one export Reggae Music. There are some great annual festivals like Jamaica Jazz and Blues, Rebel Salute and Reggae Sumfest but locally the regular music scene is primarily night clubs and weekly street dances. Though on a small scale, there are a few venues where you can experience live music when visiting the island. Definitely the most consistent live music venue in Kingston. Red Bones Blues Cafe offers a great dining experience and weekly live music performances. Artistes and Bands from various countries as well as upcoming acts and some of the biggest names in the local music industry have graced the stage at the cafe. 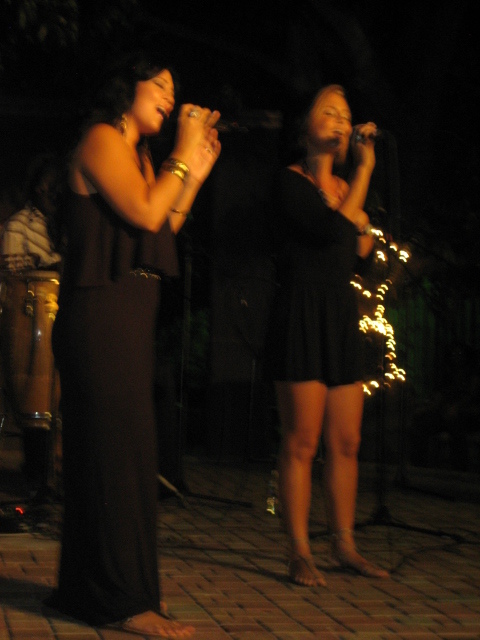 In the above picture sisters Tami and Tessanne Chin perform live at RedBones. You can view Tessanne on this season of the American Talent Show The Voice. (Shameless plug put I’m routing for this amazing Jamaican songstress) . Tracks & Records showcases an impressive wealth of talent in their weekly Behind the Screen Music Series . 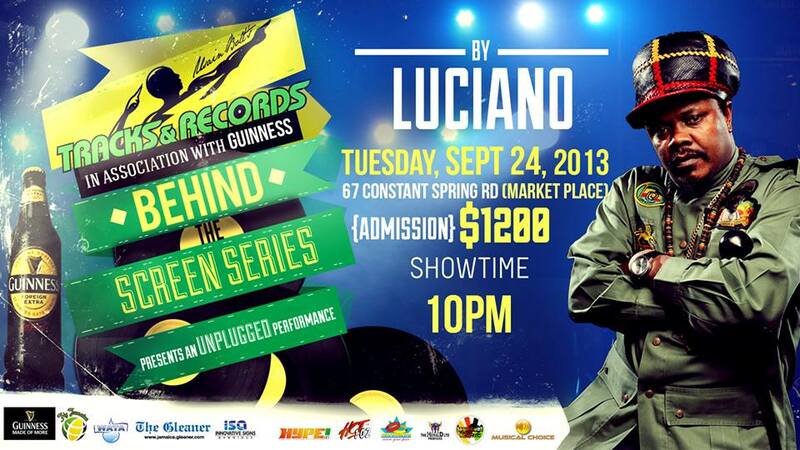 Each Tuesday you can witness DanceHall and Reggae Recording Artistes in Kingston’s trendiest sports bar. Located less than 10 minutes from Harbour View in St. Andrew, Wickie Wackie Beach frequently hosts live concerts featuring the best bands in Jamaica . 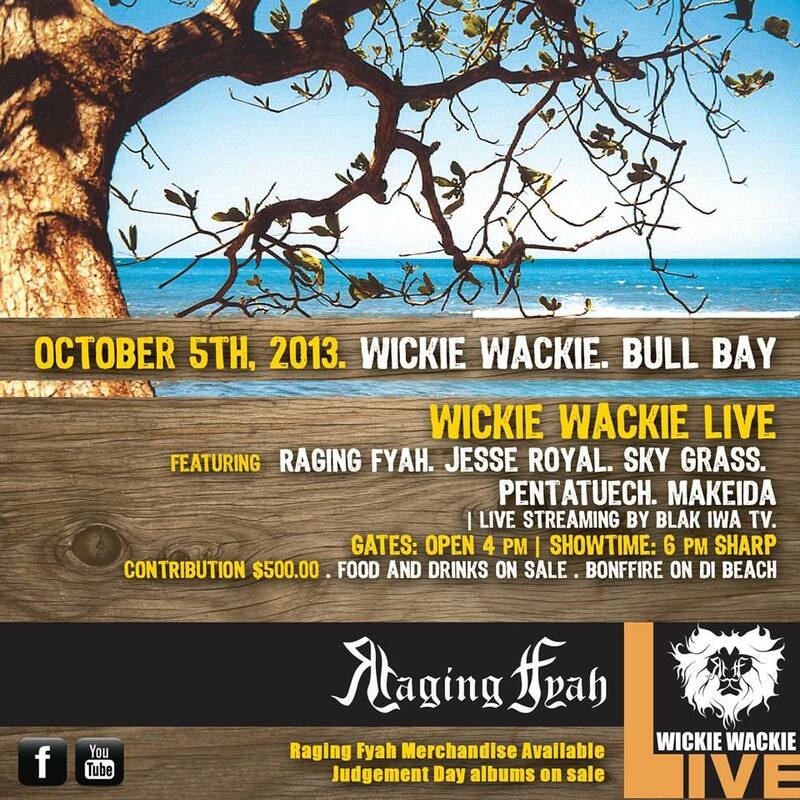 Good music , food, drink and great vibes by the beach what else could you ask for ? 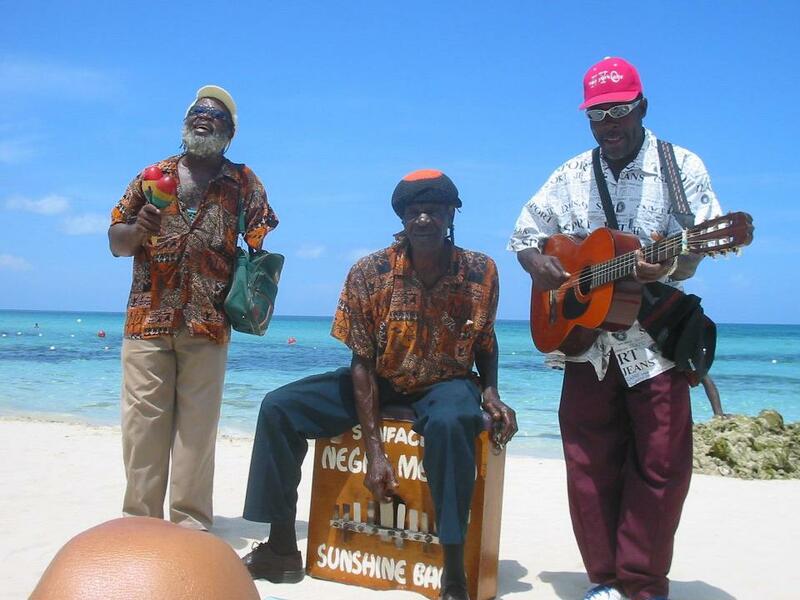 One of Negril’s hottest entertainment spots , Alfred’s offer multiple live performances each week . 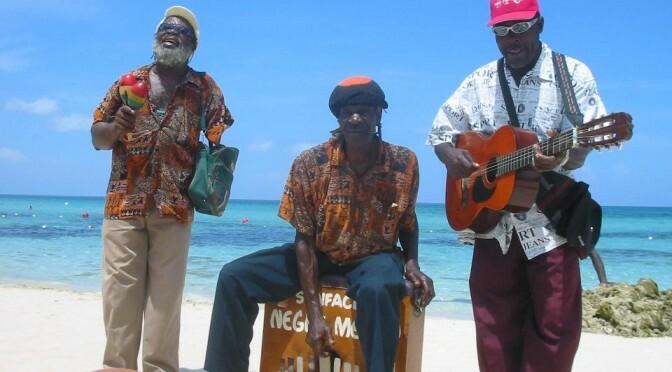 For over 25 years they have provided the cliché Jamaican experience, Red Stripe, Jerk Chicken and Reggae Music by the sea. Alfred’s is a great place to chill with family and friends. 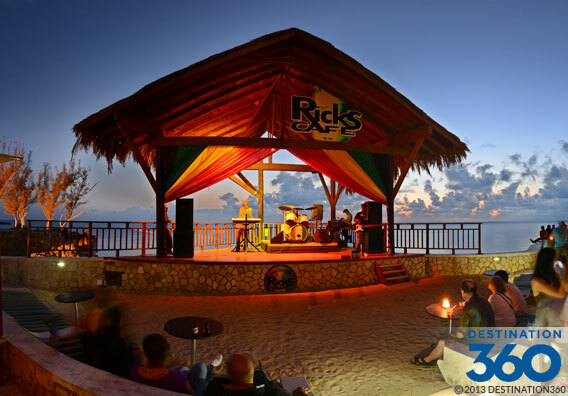 Enjoy the best sunset experience in the country to the sound of live reggae music, 365 days a week. Each day visitors and locals in Negril flock to the cliffs to watch crazy stunt divers and the beautiful sunset. Local bands thrill patrons with a wide catalog of Reggae Hits. Some may consider Rick’s to be too touristy but it is worth experiencing at least once in your lifetime. The live music scene is definitely growing beyond the annual festivals. In recent years there has been an uprising of young talented reggae bands and singers who are steadily gaining an international following and renewing the demand for Jamaican music. Though it may require a little research , it is not impossible to find live performances on the island. Have a roots rocking day ! Great post thanks for taking the time to put together. If anyone can go to the Jamaica Jazz & Blues fest this year they will not be disappointed, I think this year is going to be stella! Previous Previous post: Throwback Thursdays: Peter Tosh says Legalize It ! What are your views?